Dr. Mark D. Roberts is the executive director for the Max De Pree Center for Leadership at Fuller Theological Seminary. In this role, Mark is responsible for the mission, strategic direction, and operations of the Center. He also provides resources for the Center’s work as the principal writer of the Life for Leaders daily devotional. With years of experience as a pastor and non-profit leader as well as a mentor to leaders in business and other fields, Mark is deeply committed to helping the De Pree Center serve leaders in the marketplace, education, government, non-profits, arts, family, and the church. He envisions leaders flourishing in every part of their lives as well as their leadership, thus contributing to God’s work throughout the world. With a PhD in New Testament from Harvard University, Mark has taught for years as an adjunct professor at Fuller Seminary. He has written eight books and dozens of articles for journals and magazines. His newest book, a commentary on Ephesians, was published by Zondervan in 2016. 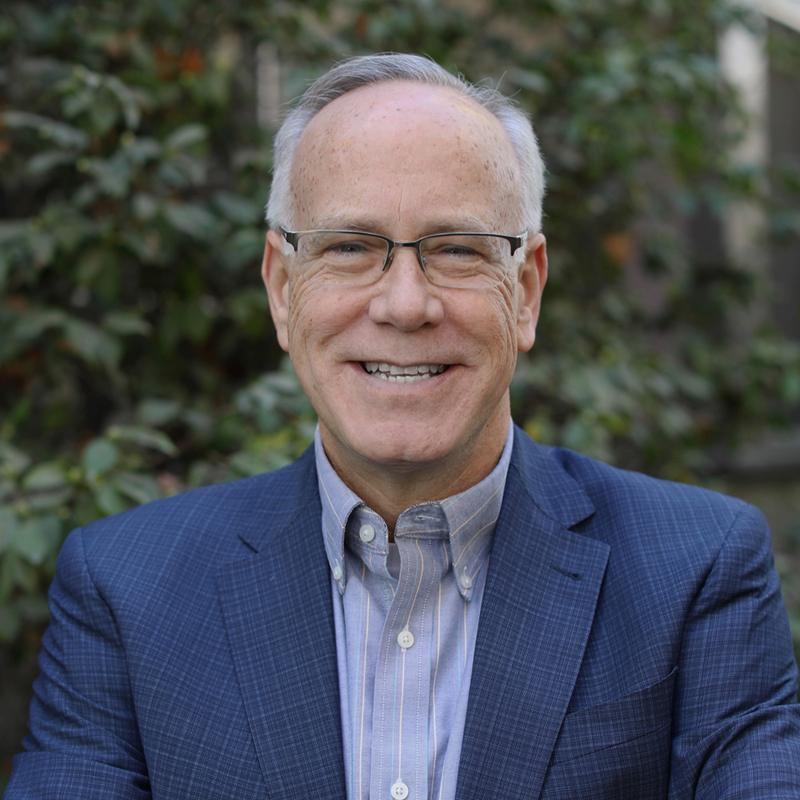 Mark regularly speaks at conferences, business meetings, retreats, schools, and churches on themes of leadership, vocation, faith and work, digital media, church life, and biblical theology.